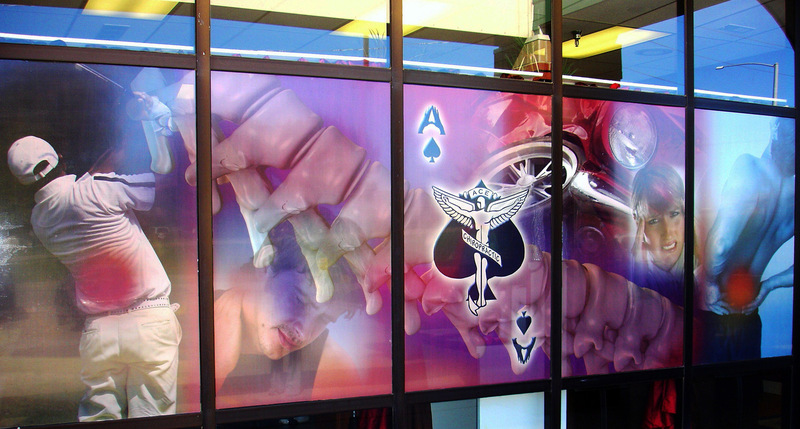 When businesses in Miami, FL, require big graphics, they often turn to the professionals at SpeedPro Imaging. Large format printing is all we do, and we have the equipment, software, and knowledge of current marketing trends to bring your vision to life. Our clientele is diverse and ranges from small businesses to large companies, and we personalize our services to the unique needs of every client we serve. Working with SpeedPro is easy, and that’s something we take great pride in. You can think of us as an extension of your marketing team. Our team has eight years of industry experience, and we’re able to provide a fast turnaround for most printing projects. We’re experts in wide-format printing, so we understand your specific goals and will collaborate with you to identify visual communication solutions. If you’re introducing a product or service at a trade show or other event, let us enhance your visibility with trade show displays and event graphics and tents. If your business uses a vehicle or an entire fleet, allow us to assist you in maximizing that investment with car wraps and wraps for other vehicles. SpeedPro wants to be the only large format printing studio you ever need, and you can count on us to go the extra mile for you. We’re located near Red Road and the Miramar Parkway, and we serve clients throughout Broward and Miami-Dade counties, including Aventura, Coral Gables, and Miami Beach. We personalize our service through one-to-one meetings to better serve and understand our clients’ needs. Call today to schedule an appointment and learn more about how we can help your business.